All American EFX are comitted to doing anything it takes to benefit the customer. Made by the people, for the people! When it comes to nutrition, Animal will provide you with a solid foundation. 30+ years? 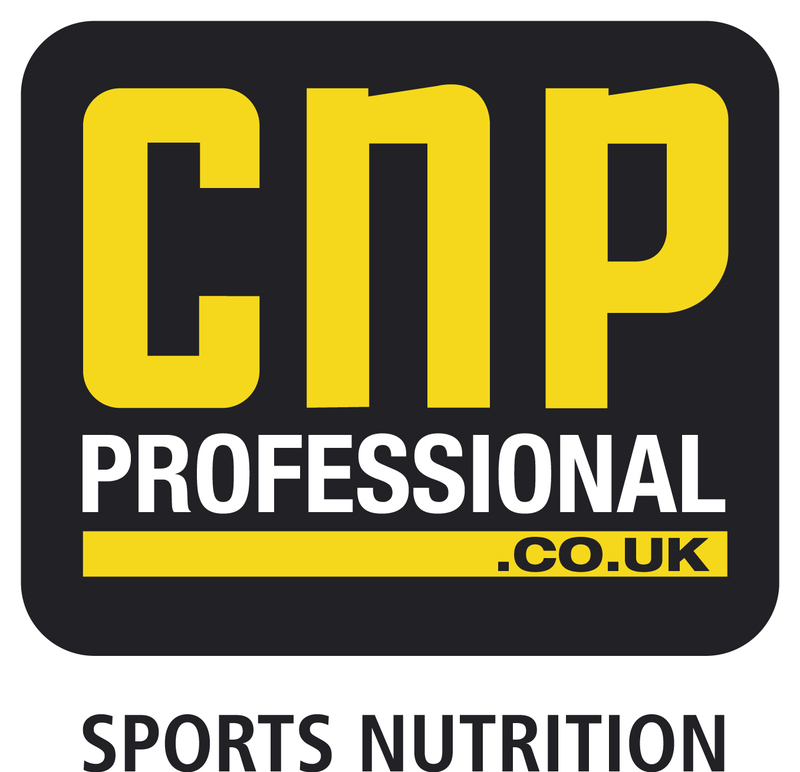 experience in supplying quality sports nutrition to the fitness industry. Cellucor pre-workout products are designed to help you train harder with the intensity required to get the most from every workout. Since the day Dymatize was founded in 1994 in the United States, we have always believed perfection is achievable. To meet this challenge, we are 100% committed to building athletic nutrition products that are masterfully formulated, produced with only the highest quality ingredients and deliver an increasing range of flavors and functionality. We believe that every athlete should benefit from supplementation that inspires, nourishes, and at all costs supports stronger physiques. Fulfil currently make 4 "delicious but better for you" vitamin and protein bars. Each bar is different from the next in, flavour texture and taste. All contain 20g of Protein and are very low in carbs and sugars, and have 100% RDA of 9 multivitamins, and are free from gluten containing ingredients. One of the worlds? 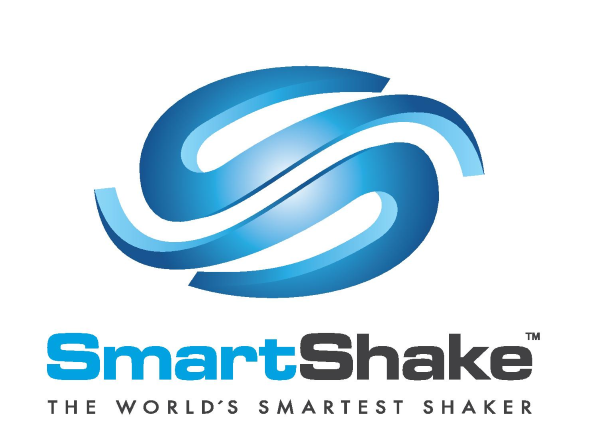 most innovative sports nutrition companies using only the highest quality, maximum-potency ingredients. Based in the beautiful rolling welsh hills in Denbighshire, Meridian has been making nut and seed butters for over 30 years. 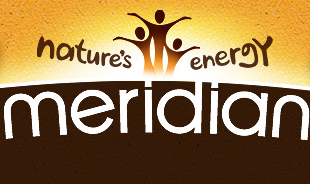 Meridian are committed to producing delicious foods that make you feel great. They select the finest, ingredients so that you can enjoy nature?s energy. 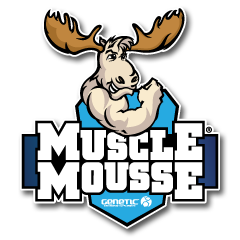 Muscle Mousse is a gluten free, high-protein mousse. A dessert that?s both delicious and good for you. An award-winning brand that provides premium products, including the world?s best-selling Gold Standard protein. Pulsin? protein powders are all GM and pesticide free, containing no nasty chemicals, only pure protein derived from plants. 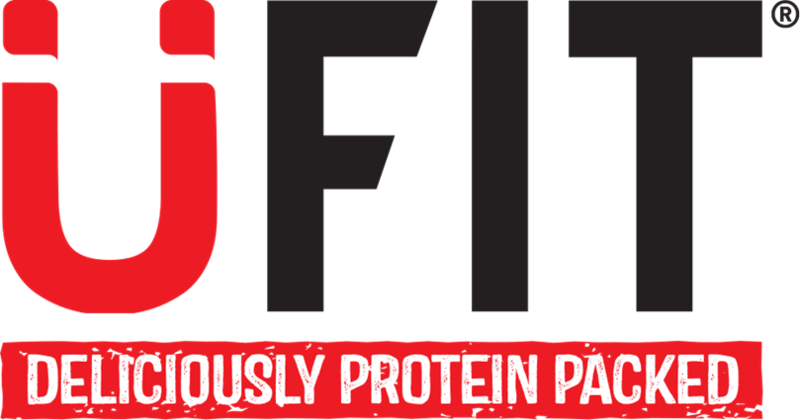 Provides high-quality protein and endurance products for all disciplines and fitness goals. Vitargo is a research-driven ?revolutionary? sport fuelling and recovery brand. Unrivalled for post-performance!